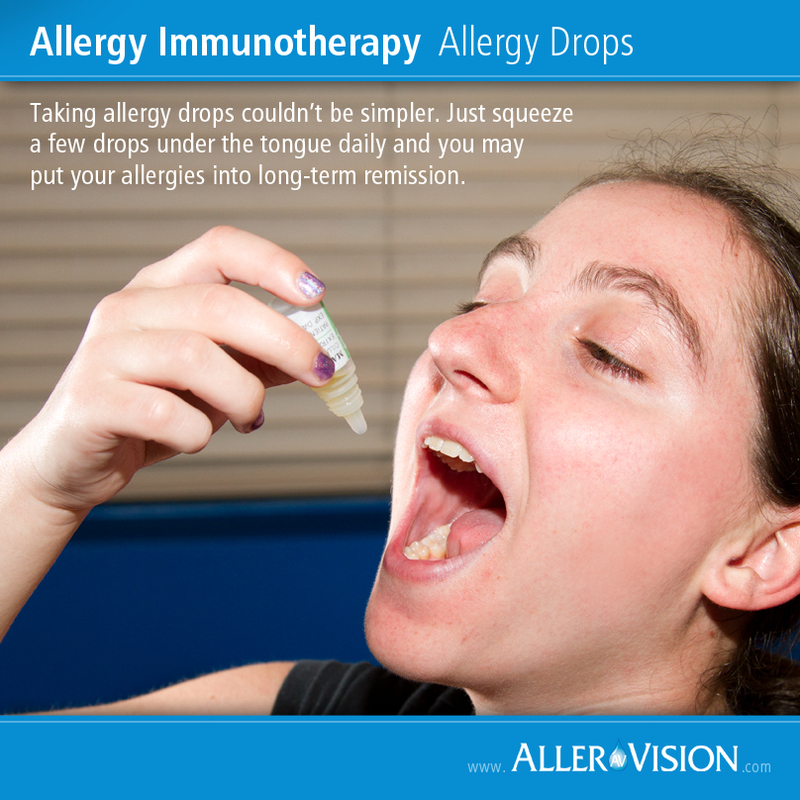 Did you know that allergies can be treated and cured, permanently? The first step is to take an allergy test, to find out what exactly you’re allergic to. Then, through immunotherapy, allergic reactions can be completely eliminated. Medication: a short-term solution that may provide temporary relief but does not address the cause of your allergies. Avoidance: by knowing the exact cause of your allergic reactions, you may be able to avoid the trigger. However, sometimes this may be impossible. 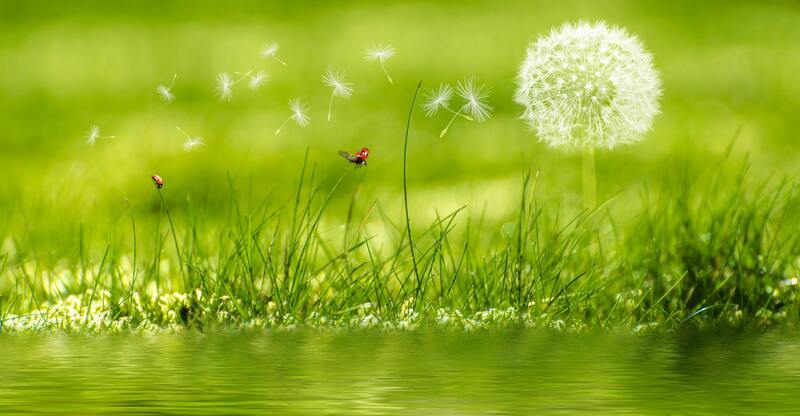 Pollen can travel up to 50 miles, and household dust, cockroaches or hidden mold are not easily detectable. Thus, we usually recommend patients undergo immunotherapy. Immunotherapy: a process that desensitizes your body to allergens by introducing them to your body in increasing doses. Eventually the immune system learns to tolerate and then ignore them. There are two types of immunotherapy: shots and drops. TotalCare Walk-In Clinic offers both types of immunotherapy treatment.